Sign-up using the form or call us at 516-944-9301 to make your appointment today! 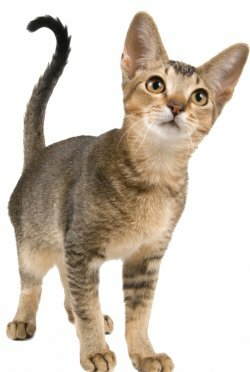 We have a number of resources for you to learn about how to take better care of your cat. Browse around and look at our articles and pet videos. The best veterinary care for animals is ongoing nutrition and problem prevention. If you want to ask a question call 516-944-9301 or email us and we'll promptly get back to you. Our Port Washington office is very easy to get to, and you can find directions on our Contact Us page. You can also subscribe to our newsletter which is created especially for Port Washington pet owners. In between your veterinary visits, your pet will benefit from you reading these free informative articles. At the Feline Veterinary Hospital, we treat your cats like the valued family members they are.